We at Laura Leigh wanted to wish all of our fantastic clients a very happy new year and to say a huge thank you for your continued support over the past 12 months! 2016 was a great year for all of us here at the salon… Not only did we move to a sparkling new premises on Clarence Street, but we were finally able to launch our very own dedicated beauty room, enabling us to offer a wide range of beauty treatments to complement our existing hair services; welcoming more clients than ever before as a result. We also welcomed a host of new fabulous members to our team – making team Laura Leigh bigger than ever before; something we’re incredibly proud of. 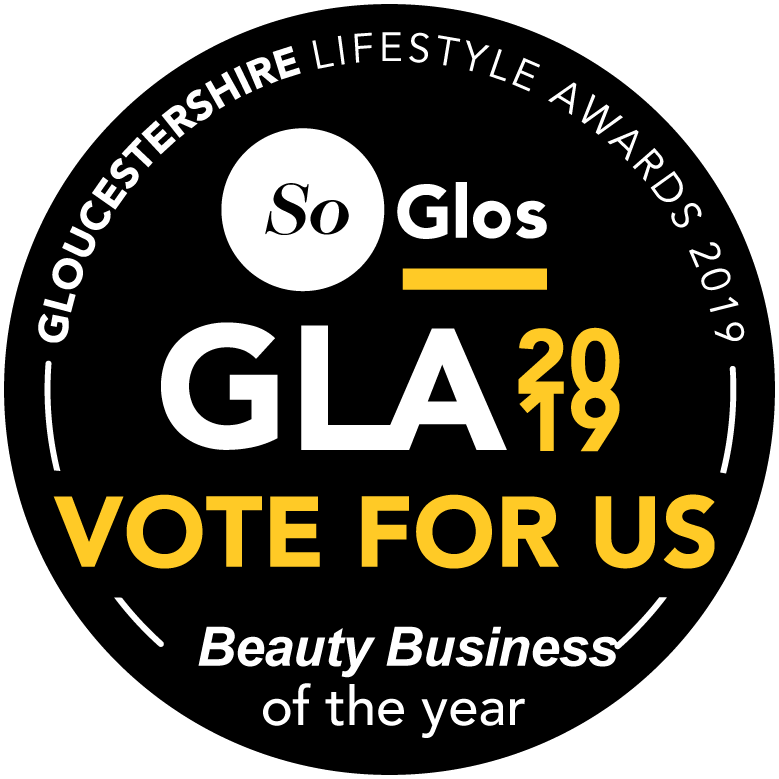 To top it all off, we clinched a number of prestigious award wins, including Laura being crowned Young Business Person of the Year in the Gloucestershire Business Awards and Tom winning 2nd place in the Men’s Image Awards in the coveted L’Oreal Colour Trophy. A hugely exciting year all round – and we couldn’t have done it without the continued support of our lovely clients and business neighbours including TN Nails, Cocoa Couture, Boston Tea Party, Martin and Co, The Mayflower, Space NK and Molton Brown (to name just a few!). 2017 will be our 11th year here in Cheltenham and we couldn’t be more excited for what’s in store, both on a personal and professional level. We’ll continue to look for new and exciting ways in which we can build upon the luxurious service we offer to each and every one of our clients, starting with helping you stick to your ‘new year, new you’ goals for the new year with the launch of a new health partnership in January (stay tuned for announcement!). Our team is also set to grow even further with the arrival of our lovely Jessie’s second baby in February, Laura will be tying the knot with her long-time love in August and Sam is also set to walk down the aisle in September. And that’s just for starters! Thank you once again- we can’t wait to see you all again in the salon in 2017.